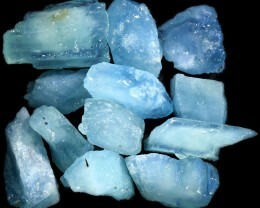 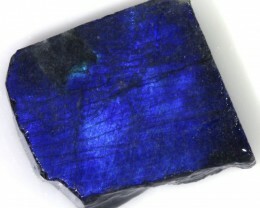 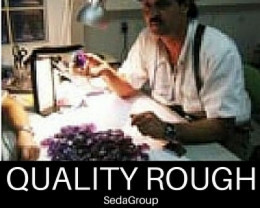 SEDAGEMS IS COMMITED TO A FULL DISCLOSURE OF STONES WITH A MONEY BACK GUARANTEE. 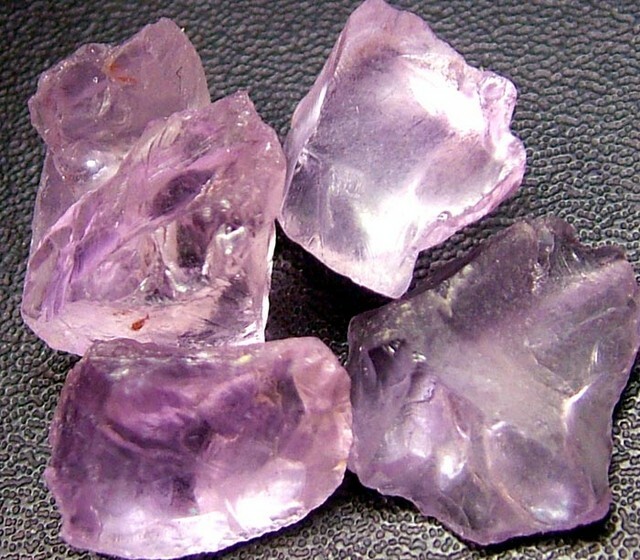 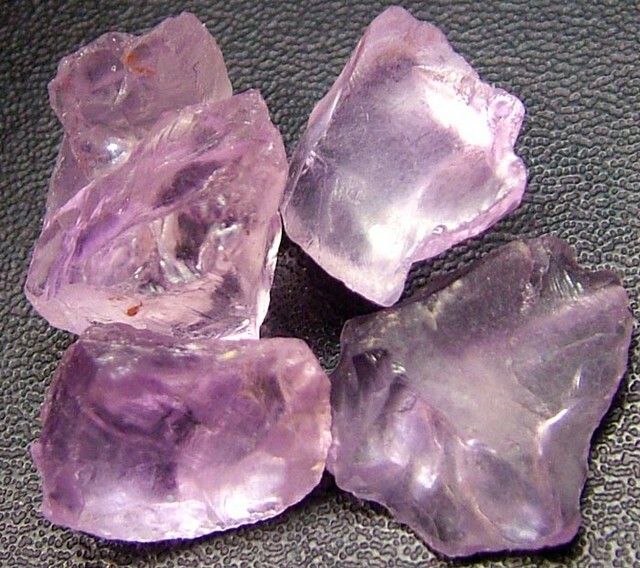 This is natural parcel of amethyst from brazil treated to show a PINK hue.This is a very clean stone.It is also called rose de france. 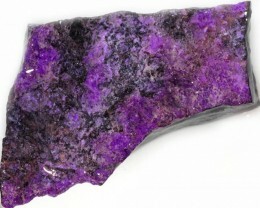 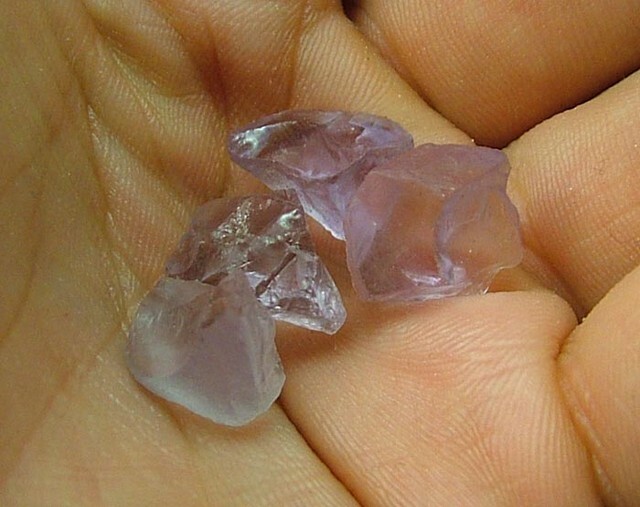 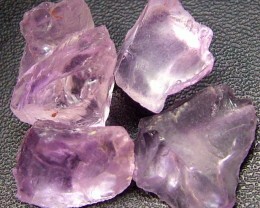 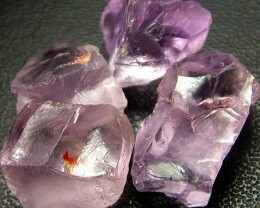 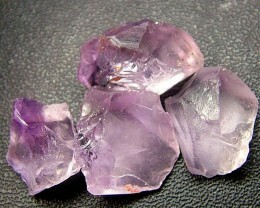 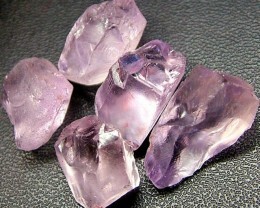 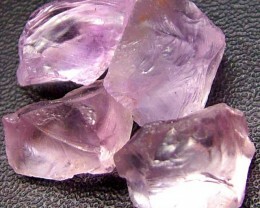 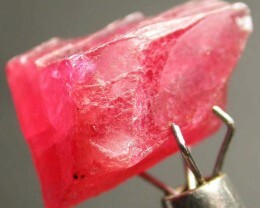 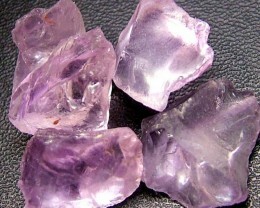 All pink amethyst is treated as it rarely occurs naturally.